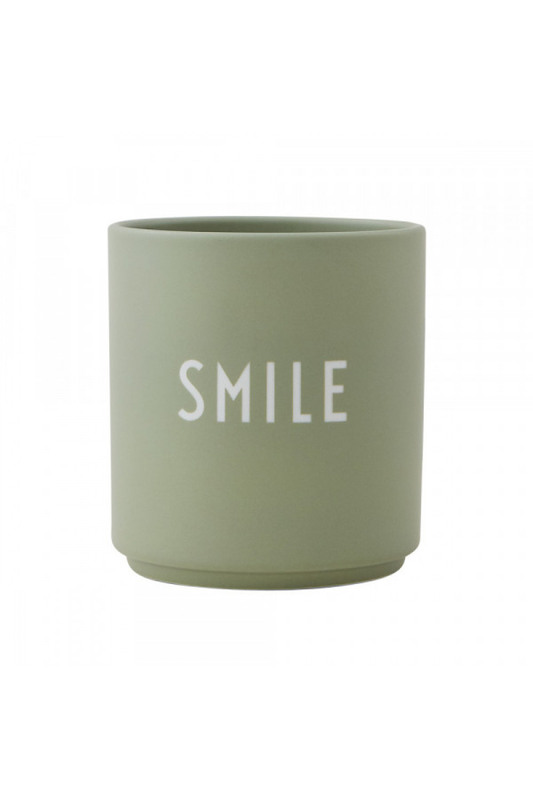 A cup for all occasions: LOVE, HELLO, WEEKEND, WORK and SMILE. 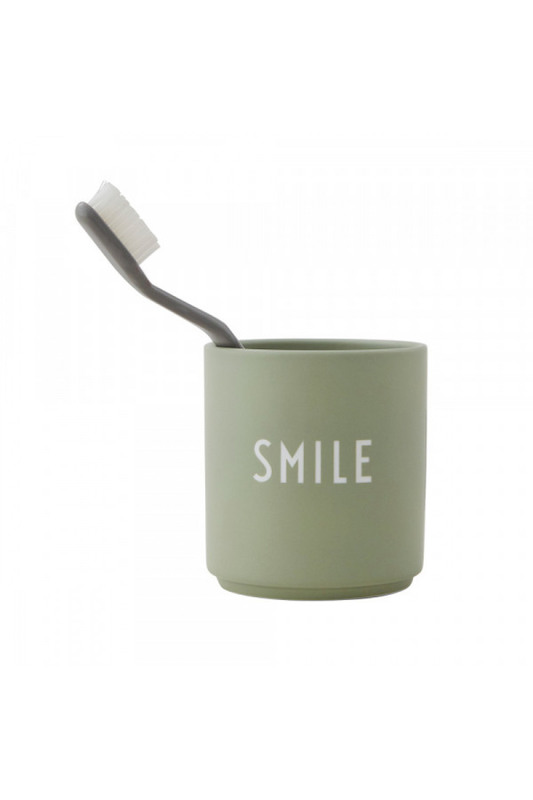 Add a little splash of color to your Design Letters porcelain cup collection with the Favourite cups. The cups are graphic and are ideal as a gift - for a good friend or for yourself! The favorite cups are made in glazed Fine Bone China and the letters are laser engraved in the cup.